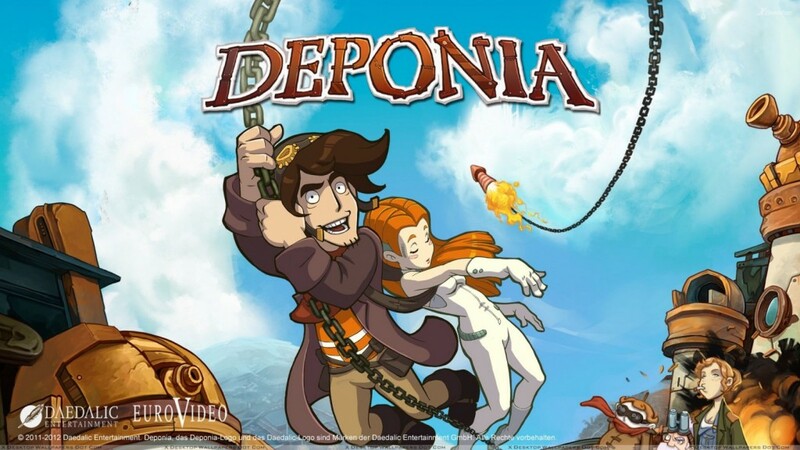 Initially leaked earlier this month through a classification, Deponia has been officially announced for Switch. Daedalic Entertainment is bringing the point-and-click adventure title to Nintendo’s console on March 23. 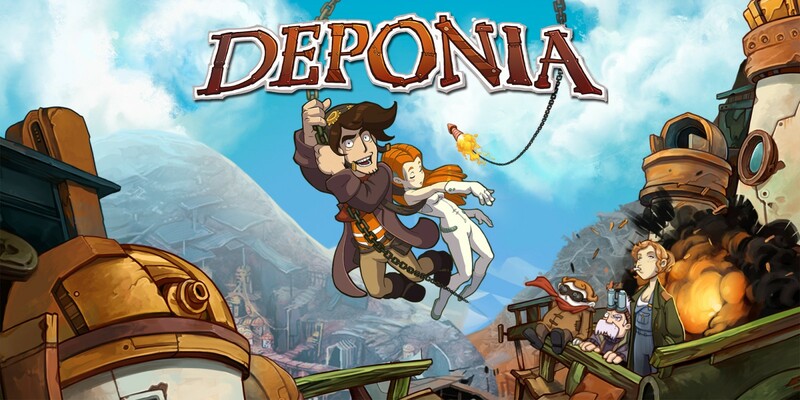 Deponia may have a shot at a Switch release. Not too long ago, Daedalic Entertainment’s “fantastic comedy adventure” was rated by the USK in Germany. These classifications often signify upcoming plans.